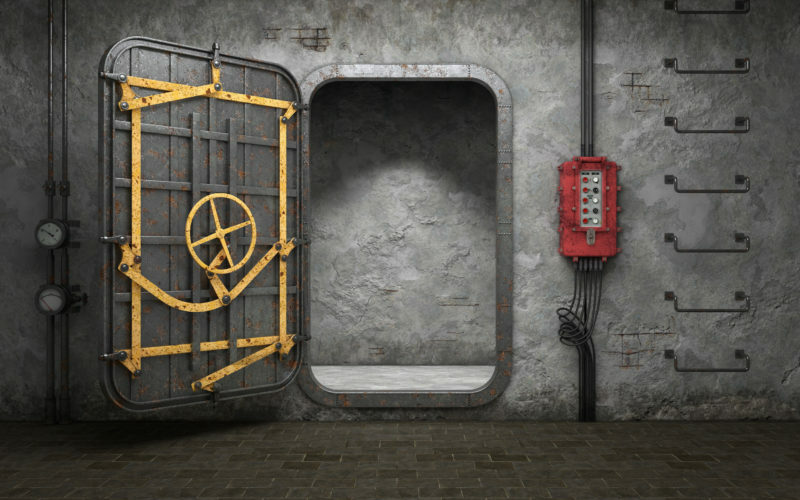 Mindgame Escape Room – Can you escape the room? Durban's Premier Escape Room Experience! Rated #1 on Tripadvisor for things to do in Umhlanga! Your detective expertise is needed! Bring your friends and colleagues to form your own team of adventurers; gather clues, solve puzzles, combine information, decipher secret meanings and trigger hidden mechanisms. Success can only be achieved by working together, and you will need to combine your brainpower to stay cool and profit from each other’s strengths while the clock is ticking. 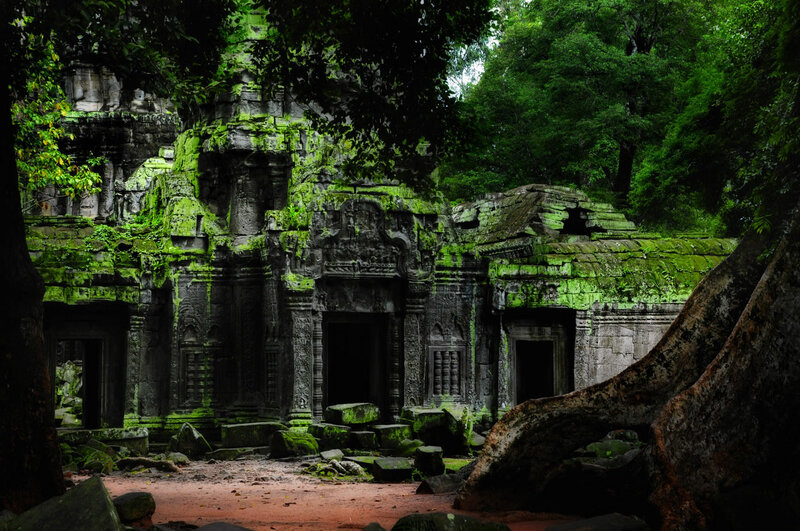 Will you escape in time? Easy online bookings on our website using a secure payment gateway. We accept EFT, Direct Deposit, Debit and Credit Cards. All bookings are confirmed instantly! You will have to work together to find hidden clues, solve puzzles and escape the room. You will have 60 min to escape the room, but the whole experience may take up to 90 min. While we generally advise not to leave the house without your hat, magnifying glass and whip, you don’t need any gear to play our games! Bunker 51 – Coming Soon! Do you have what it takes to solve the mystery and escape our rooms? Mindgame Escape is suitable for various audiences! Are you looking for something fun for your friends and family? This experience is an excellent way to spend some amazing time together, our games break barriers and lets you bond without outside distractions. You will have to work together to solve the mysteries of the room. A unique experience is guaranteed! Are you looking for a unique experience or to escape the Durban heat? We are perfectly situated in the heart of Umhlanga, with a wide selection of restaurants and hotels on our doorstep. We are also walking distance from Umhlanga Main Beach. 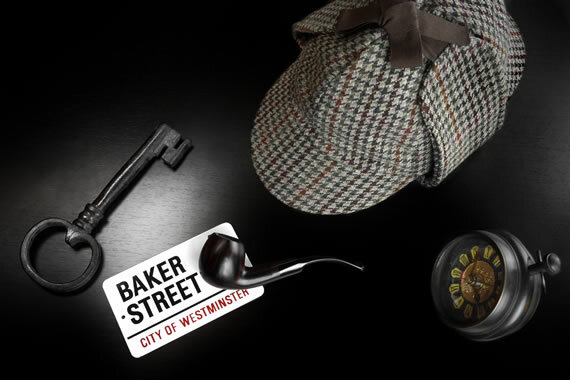 Take a break from the sun, and become a detective mastermind in a Mindgame Escape room! This is a real life detective game, where you need to find hidden compartments, solve puzzles and work together to solve the mystery. Use the same skills learned from years of gaming to crack codes and escape. You won’t be happy simply escaping, you’ll want the room record! Tired of the usual dull and conventional team building events in Durban? Mindgame Escape is the perfect place for employees to work together to achieve one simple goal: success! You will enter Mindgame Escape as a group, and escape as a team! We have packages available for team building, educational institutions and end of year functions! Bring your institution to form your own team of adventurers; gather clues, solve puzzles, combine information, decipher secret meanings and trigger hidden mechanisms. Success can only be achieved by working together, and they will need to combine their brainpower to stay cool and profit from each other’s strengths while the clock is ticking. 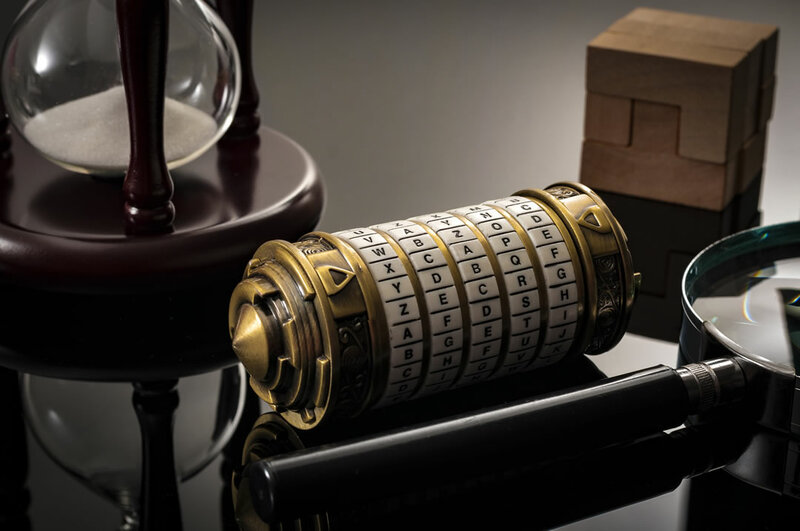 An escape room is not only fun, but an excellent medium to encourage team members to communicate, work together and solve puzzles by thinking outside of the box. Contact us for bookings and availability! No. The experiences are mysterious, challenging and exciting, but not scary in any way. It’s also fine if you’re claustrophobic. The rooms are quite spacious, nobody is forced to do anything they don’t want to, and you can always ask to leave the room if you feel uncomfortable. This has never happened with us, but we’re always ready for it. What is the minimum team size? Our adventures are designed to accommodate between 2 and 6 players. You do not need a full team of 6 players to participate, the rooms can be completed in time with a team of 2. Under 8 years of age: Children under 8 years of age are strictly prohibited from entering any of our escape rooms. 8 to 16 years of age: Participants between the ages of 8 and 16 years of age can play our escape rooms but must have at least one adult (18+) present in the group. This is not negotiable. 16 and over: There are no restrictions for participants ages 16 and older. Our recommended age for participating is 16 and over. Participants under the age of 16 may find some of the puzzles too confusing or difficult to solve as the games are geared towards adult audiences. Our game consists of 3 different rooms. Each game is designed to be completed in 60 minutes by concentration and solving the puzzles. You do not need any special talent other than using your brain and acting fast. This, however, does not necessarily mean that everybody can finish the game! Please plan to arrive 15 minutes before your start time but no more than 20! This is essential. You must arrive on time to participate. When you arrive you will receive a quick briefing on the game. Then the fun begins! You will be locked in the room and will have 60 minutes to get out. These are live-action events. You must arrive on time in order to participate. We cannot wait for latecomers. The door to the room locks at exactly the time you signed up for. Leave ample time to allow for traffic and parking. If you arrive after the door to the room has been locked, you will not be allowed to participate. Various pricing according to the size of the group! The #1 rated Thing to do in Umhlanga on Tripadvisor! We did not manage to escape, but it was still loads of fun! To be added to your ‘to do’-list for Durban! This was a fantastic experience. Cannot wait to to their second room! Please feel free to contact us if you have any queries or concerns!